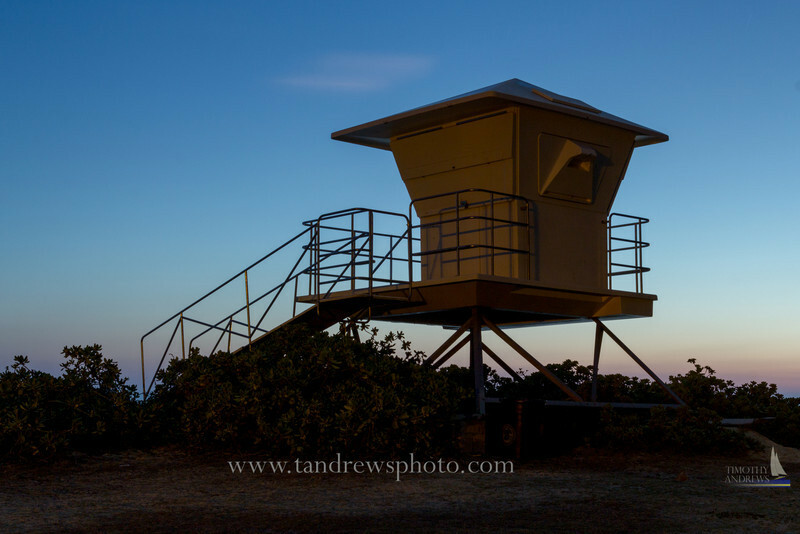 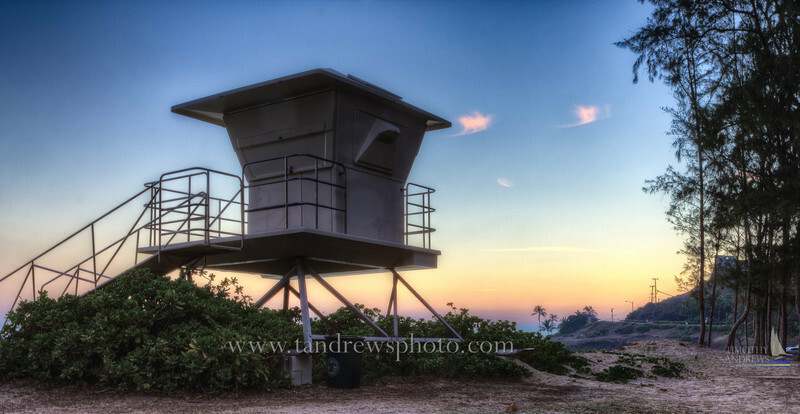 Couple different takes on a lifeguard tower at dawn. 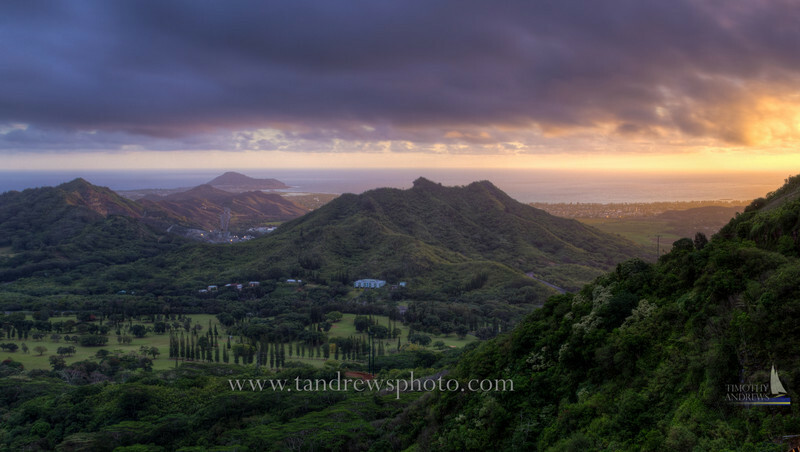 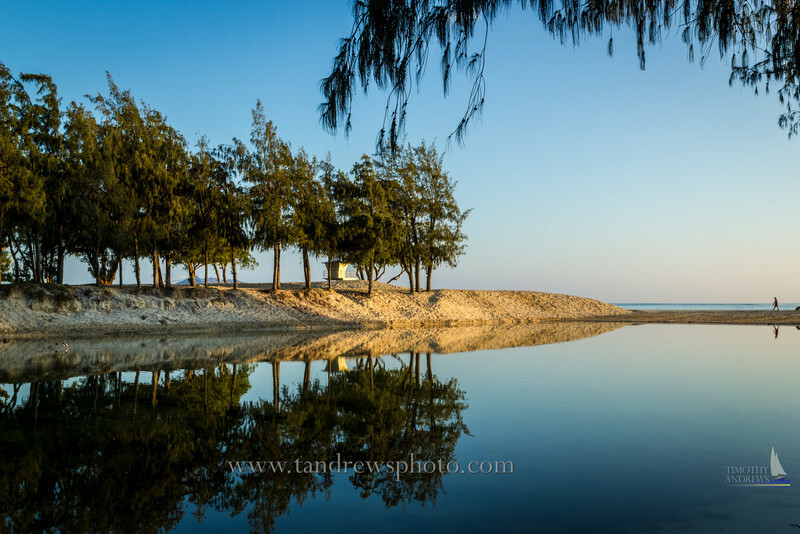 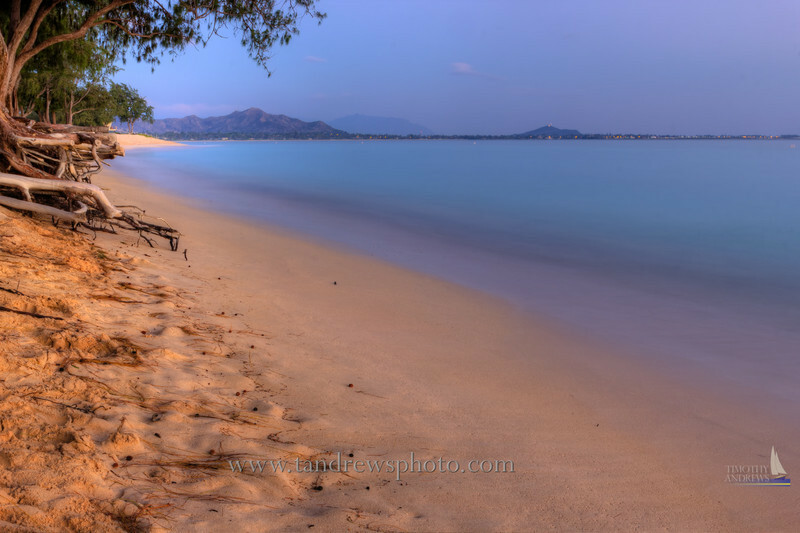 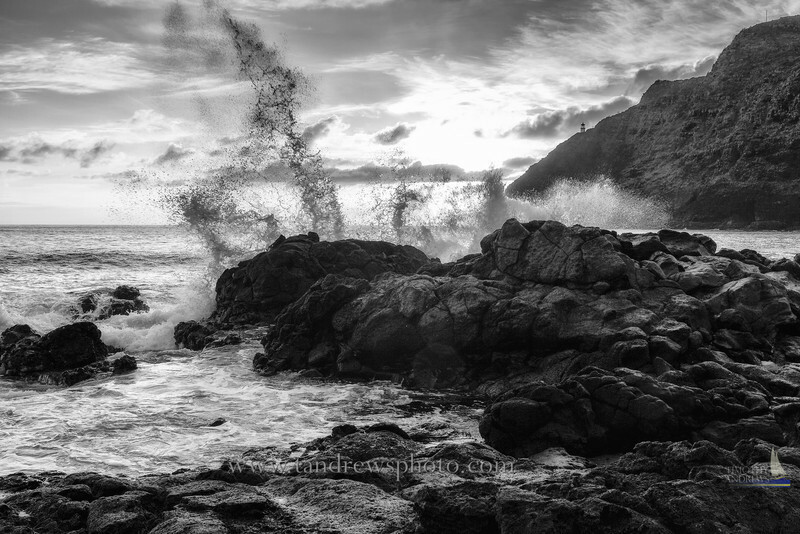 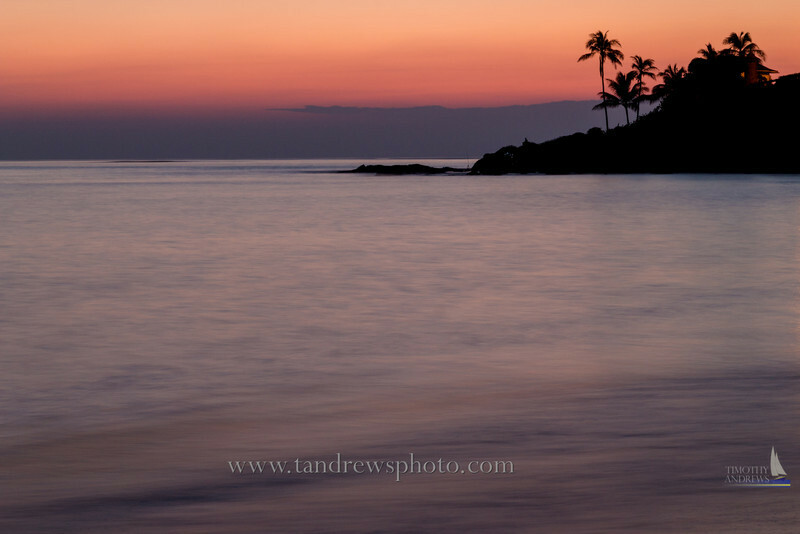 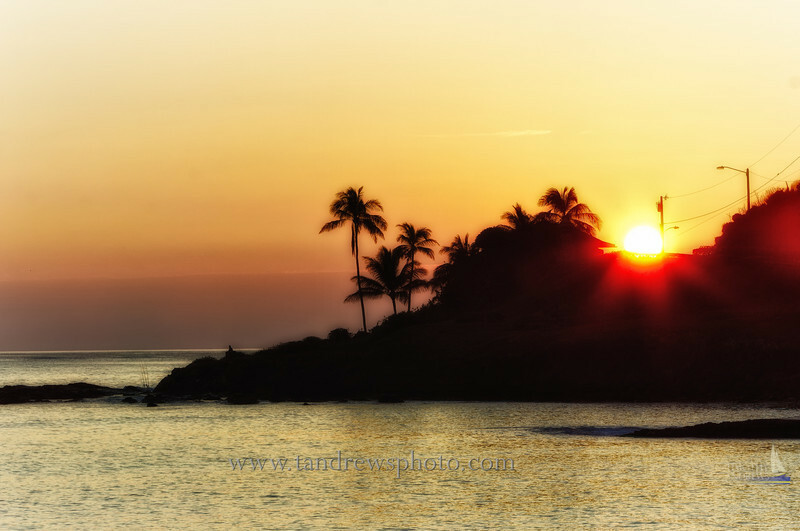 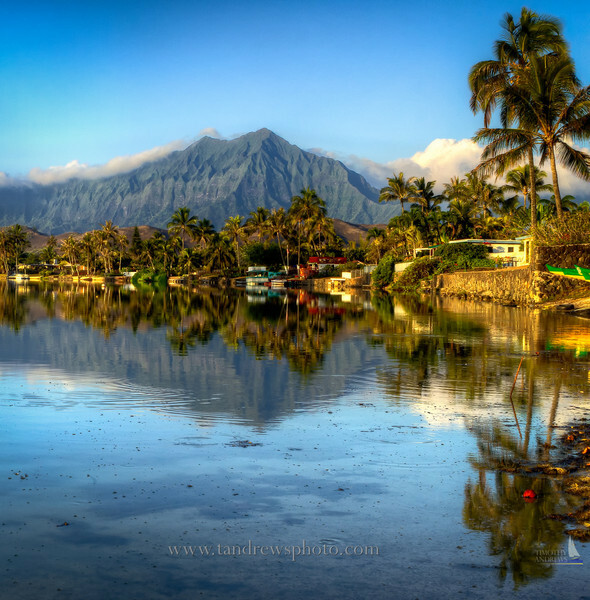 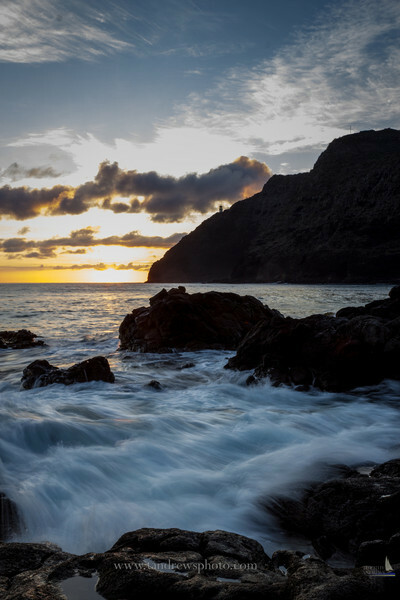 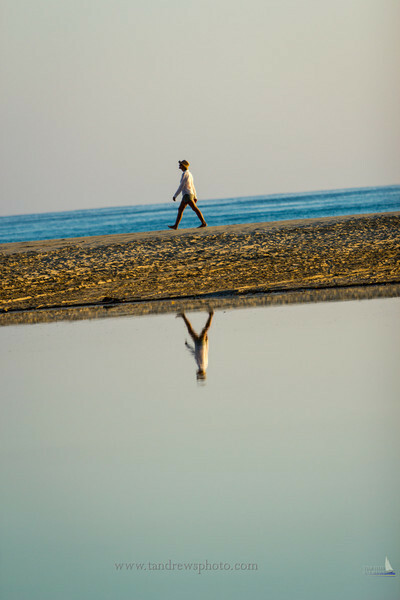 A few shots from the Makapu'u Beach Park on the eastern coast of Oahu at sunrise. 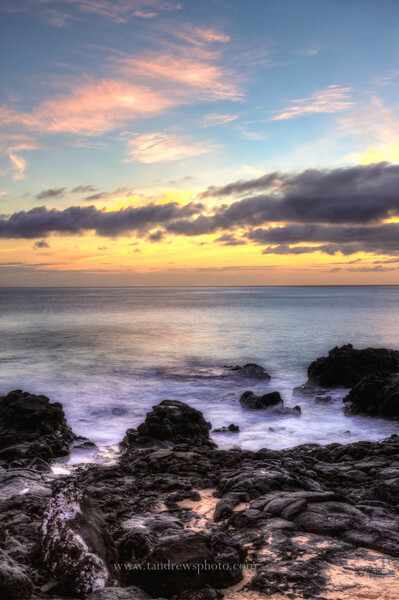 The Makapu'u Point Lighthouse is visible in some of them.